Sathavy Kim had begun her law studies when her life abruptly changed and her family was forced to leave behind their home and comfortable lives. 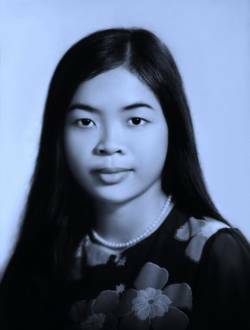 She finished her studies after the war and is now a member of the Supreme Court of Cambodia. She has spoken out about the Pol Pot regime at international conferences.